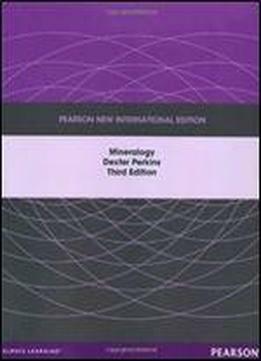 This student-oriented text is written in a casual, jargon-free style to present a modern introduction to mineralogy. It emphasizes real-world applications and the history and human side of mineralogy. This book approaches the subject by explaining the larger, understandable topics first, and then explaining why the "little things" are important for understanding the larger picture.